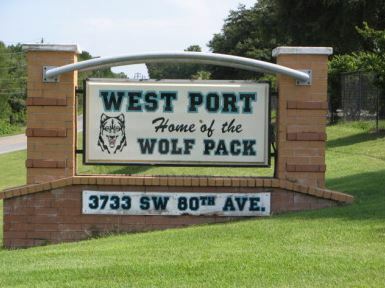 Ocala — Parents were on edge Tuesday following a Skylert message about a potential threat at West Port High School. Initially, school officials thought it was another threat via social media. Following an investigation, Ocala Police Department investigators determined that a student had stated he had access to guns. Police said that the student did not make any threats against the school, staff, or fellow classmates, but rather himself. The student’s name is not being released.